What started as an experiment to bring gaming features to the mobile world has now become a full-on trend. Last year, Razer introduced a phone with flagship specs and a high refresh rate display. Then, Nubia upped the ante by adding RGB lighting to its Red Magic handset. And now Asus has topped them all with the wildly ambitious but simply named ROG Phone. Here’s the back of Asus’ AeroActiveCooler, which has an extra USB-C port and a headphone jack. 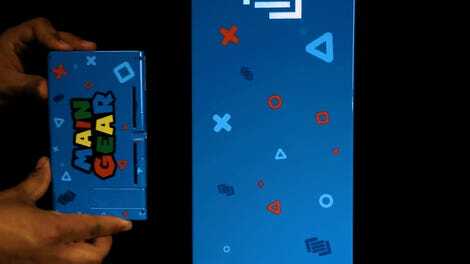 If you don’t look close, you might think this is a Nintendo Switch, but it’s not. Here’s a better view of the ROG Phone’s gamepad attachments. The ROG Phone’s dock lets you use the phone like a desktop. This could be the future of home gaming setups. The TwinView might be the ROG Phone’s most interesting accessory, but also the hardest to get right. 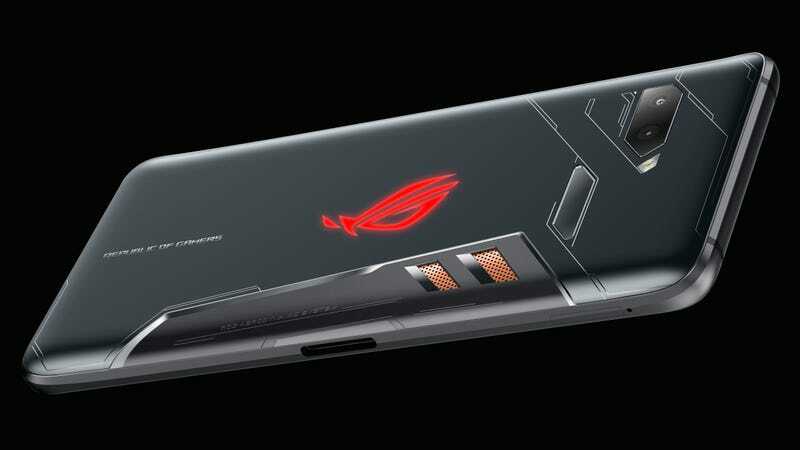 So despite not having an official price or release date (Asus says it’s hoping for a release sometime in the third quarter of this year), the ROG Phone is exciting, ambitious, and the best example of why I’ve been pumped about how gaming phones could change the mobile world as a whole. Asus, don’t let me down.